BitNautic token is waging a revolution in the conventional maritime scene through its assurance of reliable shipping through effective blockchain contracting. BitNautic, an innovative shipping platform based on Swiss ICO, is all set to redefine the existing maritime industry and for better. The company has come up with a promising utility token, BTNT, that aims to establish easy & credible shipping via successful blockchain contracting. The token has already earned rave reviews from all quarters and has even bagged listing in some of the topmost portals like CoinMarketCap, Trade.io, CoinBene, Idex and so on. BitNautic is a visionary shipping platform powered by Ethereum blockchain and is focused on matching demand & supply of shipping services for all stakeholders of the shipping industry. These include producers of goods, carriers, ship owners, importers, charterers as well as exporters. BitNautic is backed by state of the art features such as AI-based booking system, facility to track cargo and ships in real-time as well as a wholesale e-commerce platform. It extends help with cargo booking, real-time ship brokerage, escrow services and cargo consolidation. 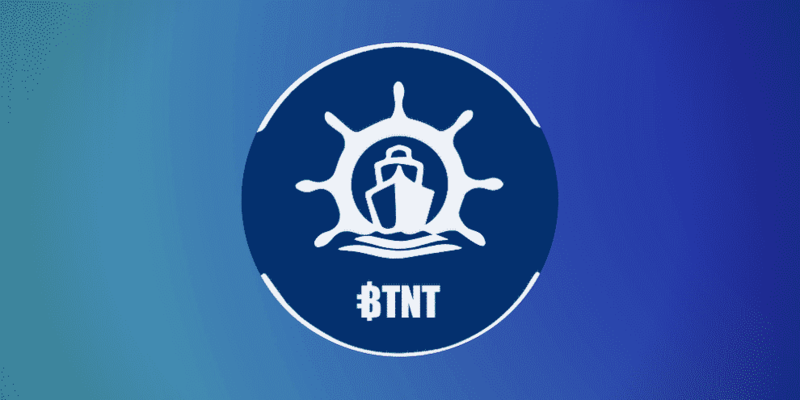 “BitNautic and BTNT are geared to transform the international shipping industry into a much better state with our decentralized platform that can easily connect ship owners, shippers and carriers under one roof. Our BTNT is just the thing the entire shipping industry has been looking for. 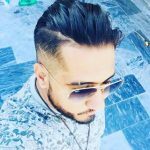 And that certainly assures excellent future for our token ”, stated a leading spokesperson from BitNautic. With a total supply of 49,993,221 BTNT, the current market cap for BTNT is $238,293. No new token will ever be created. As per the further statements of the spokesperson, BitNautic & BTNT are aspired to resolve the typical challenges faced by the existing maritime industry. BitNautic will redress these issues with its open decentralized blockchain portal that will allow all stakeholders to come under same roof & negotiate their own terms. Such an environment will help them to eliminate middlemen and bypass the long chains and high costs caused due to involvement of multiple parties. BitNautic assures the security and transparency of blockchain for every transaction.